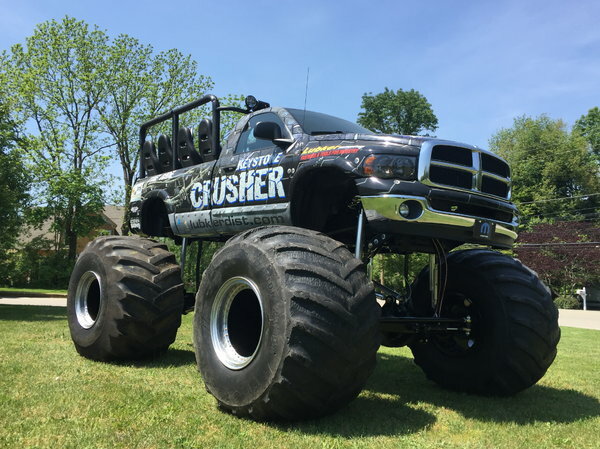 05 Dodge Monster Ride Truck ready to make you money!! built with all the right stuff. 2 years old ! !